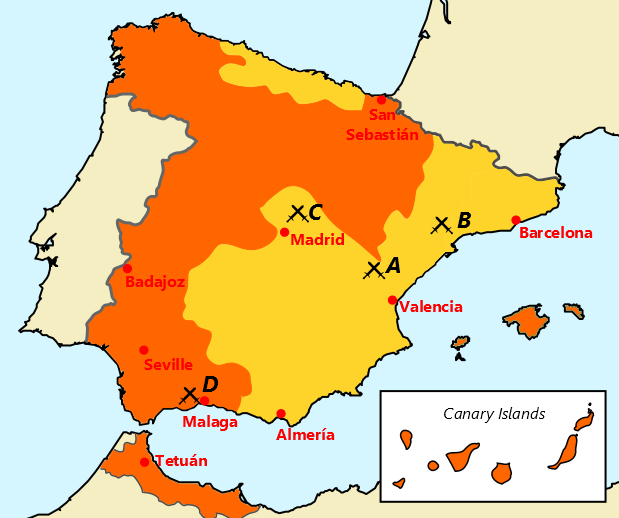 How much do you remember about the events of the early 20th century in Spain, including the build-up to the Civil War? Do this quiz to find out. The quiz is based on material from Chapter 8 of LinguaFrame’s textbook History – ESO 4.